Special sale price for factory buyout! High quality mil-spec, not an aftermarket part. 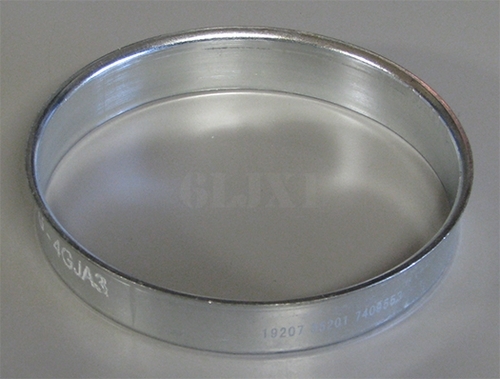 Oil seal wiper ring for inner hub seal on 5 ton trucks M39/M54, M809, and M939/A1 series (not used on M939A2). P/N 7409553, 1199F1436. NSN 2590007409553 . Made in USA.